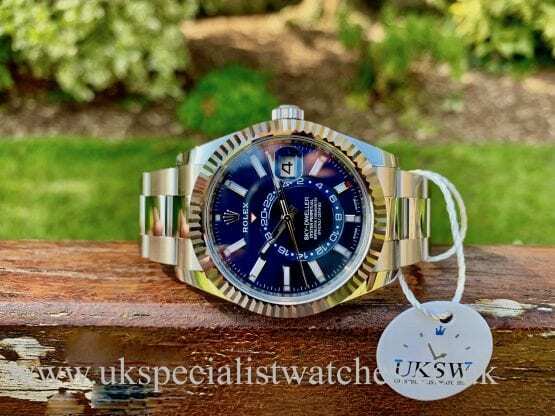 BRAND NEW SEPTEMBER 2018 – UNWORN WITH ALL STICKERS, BOXES AND WARRANTY CARD! 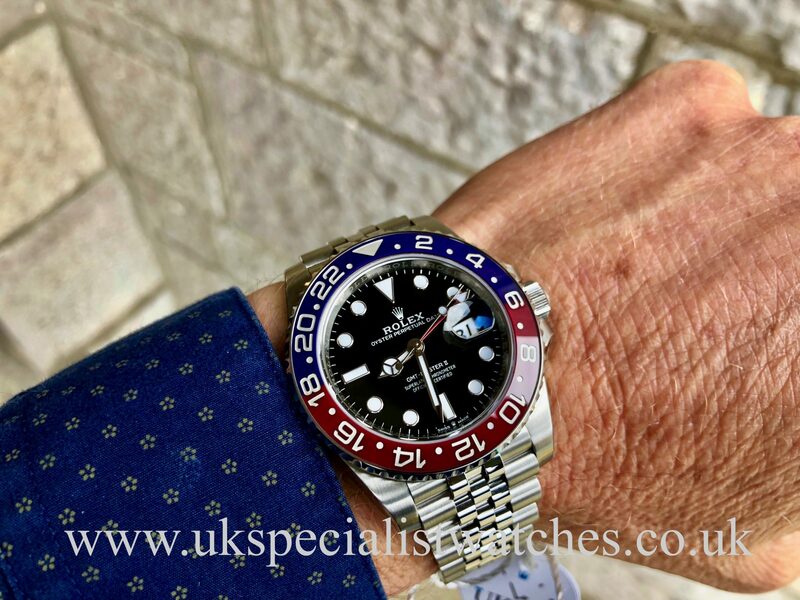 – Rolex GMT-Master II 126710BLRO with a 40mm stainless steel case, gloss black dial, scratch proof ceramic blue and red (Pepsi) bezel, sapphire crystal glass. 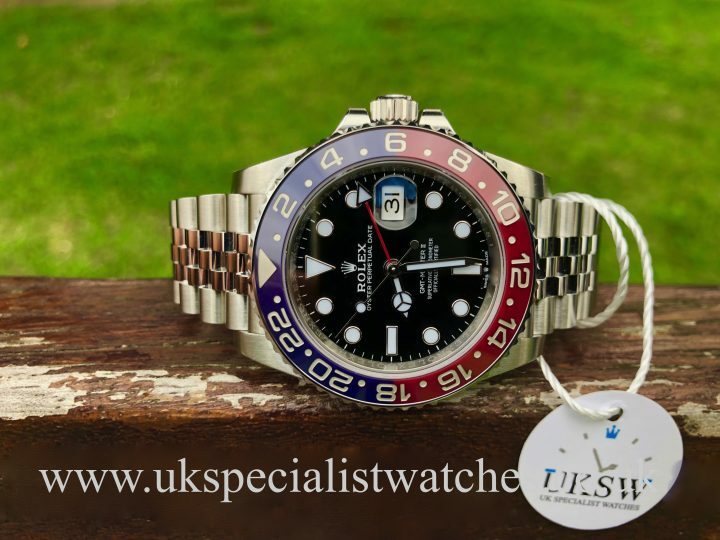 Fitted to a solid link stainless steel jubilee bracelet with the latest double folding clasp. 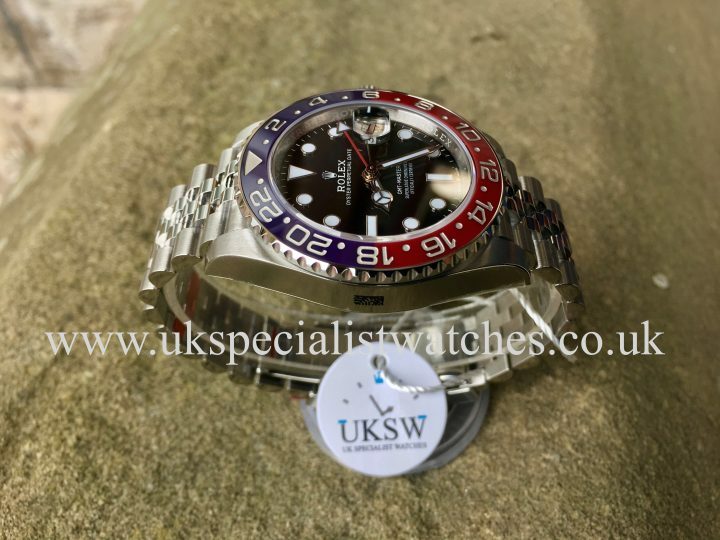 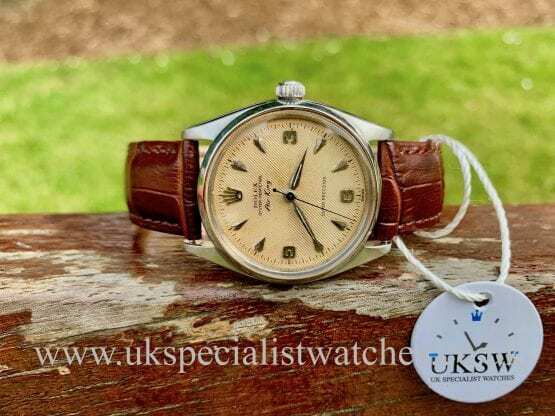 This model was unveiled at the 2018 BaselWorld watch fair in Switzerland and is one of only a handful for sale in the UK today with a warranty card as most A.D are holding them back for 12 months! 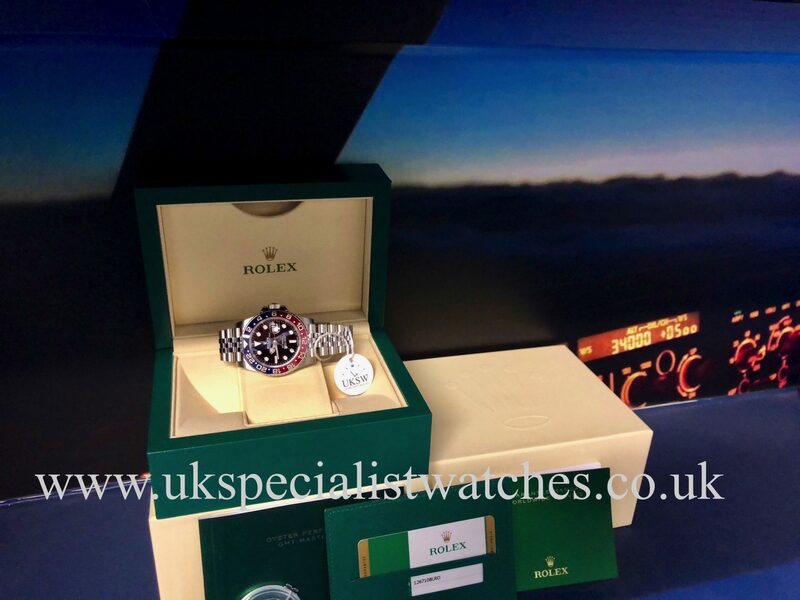 This beautiful unworn watch was supplied in November 2018 and comes complete with all case and bracelet stickers, boxes, booklets and the stamped warranty card. 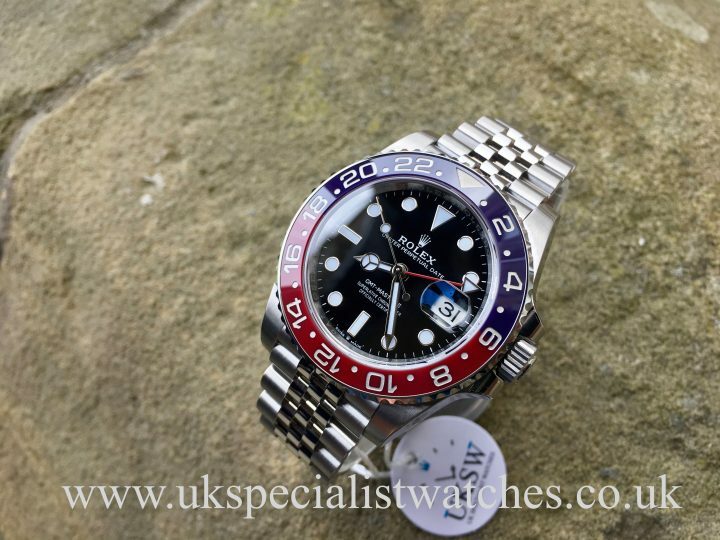 This watch is in physical stock.